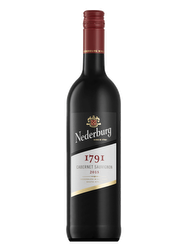 Its garnet color offers an open nose on roast, woody notes and roasted red fruits. 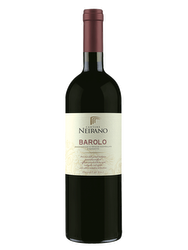 In the mouth this wine has a velvety and fleshy attack, on coated tannins. Powerful and spicy finish. The zinfandel has long been a dominant grape variety in California. In the early twentieth century, the wine made from zinfandel was drunk by the elite of the north coast. 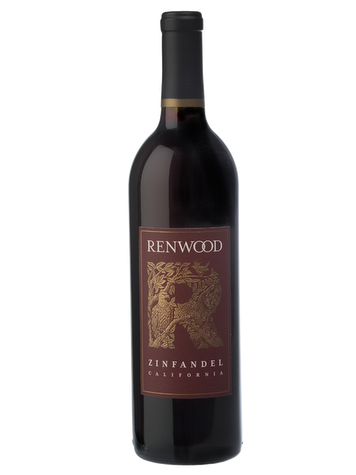 Surrounded by the hills and streams of the California Gold Valley, Renwood is the specialist of the Zinfandel. The signature of their wines: a clever balance between crunchy fruit and strength, characteristic of the old vines of Amador Zinfandel.